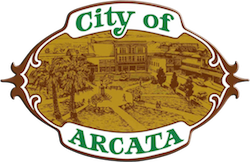 Rain, Rain, Go Away: Indoor Fun for All | Visit Arcata! In Humboldt County, our reputation for grey and cloudy weather is a touch exaggerated. 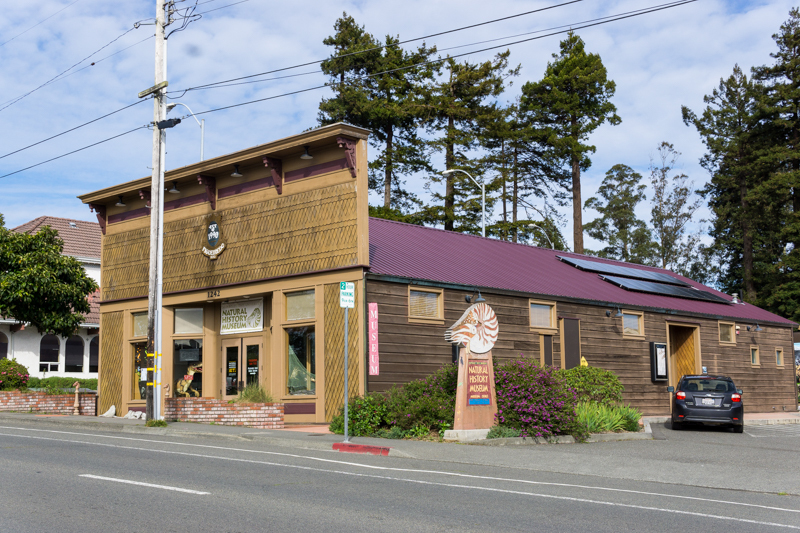 We regularly enjoy blue skies and sunshine year-round in Arcata. But by late spring, it can start to feel like each rainy day might never end! So far, 2019 has brought a wealth of water to California’s thirsty mountains and valleys, rivers and streams. As the unpredictable precipitation patterns of spring continue, get warm and dry in the coziest of Arcata’s rainy-day hideaways. A secret oasis in the middle of town, Café Mokka and their famous “Finnish” hot tubs and saunas have been a treasured getaway for mind and body since 1982. Entering through the hobbit-like wooden door, visitors are quickly transported to the laidback and multi-cultural vibes of a European hostel. As there is (intentionally) no Wi-Fi service in café, groups of friends and travelers often gather around the warm fireplace, sipping tea and eating thumbprint cookies. If interested in booking a hot tub (reservations a day in advance are encouraged), the café staff will provide a towel, water, and directions to your private soaking tub, each with its own dressing room. After changing into a swimsuit—or not, clothing is optional—scurry into your private tub and let the rain come as it may. The combination of hot water, cool raindrops, and the surrounding landscape of redwoods and ferns will make you feel like you’ve been dropped amidst a woodland paradise. Follow your relaxing soak with a game of Backgammon and hot chocolate in Café Mokka—a rainy afternoon of dreams. 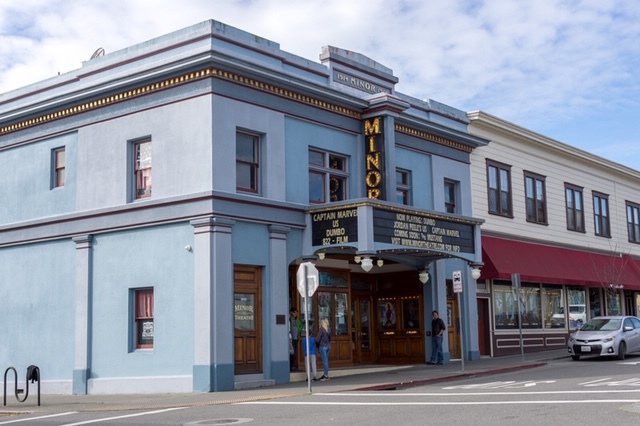 Arcata’s historic Minor Theater underwent a painstaking renovation in 2016, restoring the nation’s oldest theatre built for feature films to its glory. Today, the Minor is locally owned and operated, allowing for a well-curated selection of indie, foreign, and blockbuster films to play on the big screen. Upgrades to The Minor, originally built in 2014, include reclining leather seats, a menu of local delicacies, beer, wine, and kombucha, and table service! After buying a pair of reasonably priced tickets (no big city prices here), moviegoers can lean back to enjoy the show while ushers quietly deliver fresh-popped popcorn, gluten-free empanadas, pizza, kombucha, and more. Operated by Humboldt State University, admission to the museum is just $15 for a family of four (2 kids and 2 adults). Kids can take a virtual tour of the redwood forest, learn about evolution with skeletons, and discover varieties of crab, butterflies, bugs, and seashells native to the North Coast. Without little ones in tow, adult visitors can stay warm and dry during the Museum’s evening Speakers Series. Past topics have included: Citizen Science Projects, the Humboldt Flying Squirrel, and the Art of Wildlife Tracking. Visit www.2humboldt.eduto learn more!